London is a beautiful city, but taking kids to classic attractions such as Buckingham Palace and the Big Ben? Don’t be surprised if this results in complaints of sore feet and bored faces. 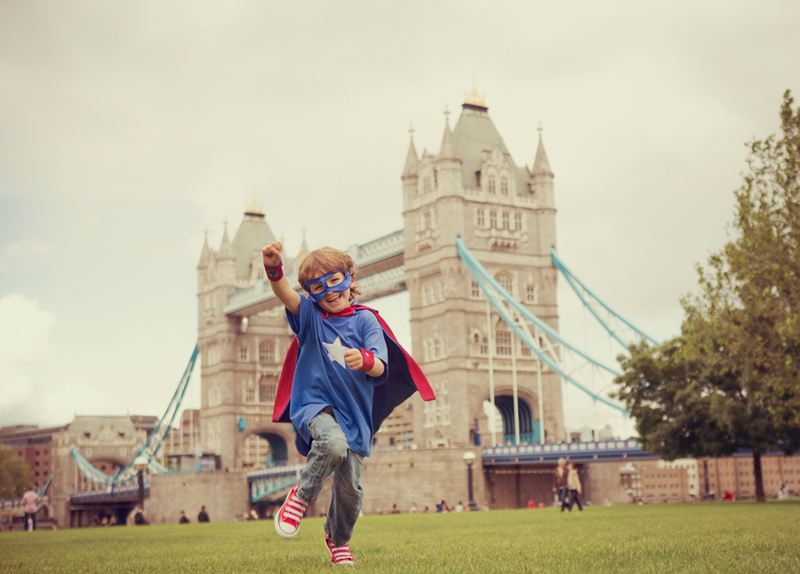 London is actually very family friendly, with many activities that can be enjoyed by kids of all ages. Here’s a guide to activities that will entertain children in London. 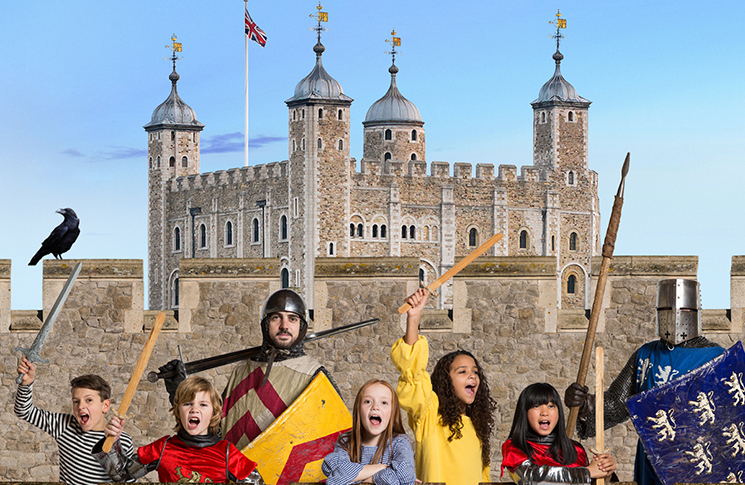 Let children live out their medieval and sword-fighting fantasies by attending “Knight School” in the famous, centuries old Tower of London, one of may great activities for kids. Kids will try on and wear replica armour and swords, as well as traditional 12-century fashions that will make them feel transported back in time. After that, they’ll undergo “training” as a page, then a squire and finally a knight of the realm. In a live historical enactment, they will then be able to take part in a “Defend the Tower” session, where they’ll use their new-found knight-skills to save the Tower of London. Sessions last for 30 minutes and run at three different times throughout the day. Young witches and wizards who are fans of Harry Potter will go crazy over the Harry Potter Warner Brothers Studio Tour. This magical activity for kids deserves a whole day to explore. Similarly, it’s also perfect for adults, too. There is a lot of history and information about JK Rowling adults can get swept up in. On display are the actual sets used within the eight movies, including the Great Hall, Forbidden Forest, Diagon Alley and Platform 9 and ¾. 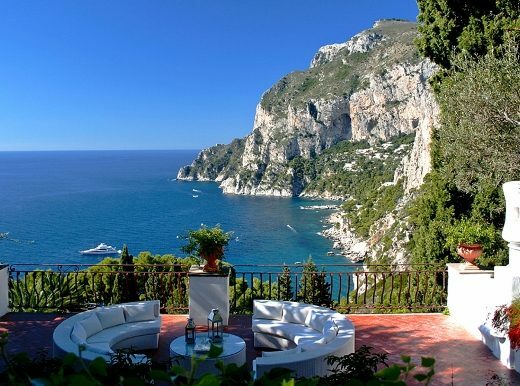 And this is the actual location where the cast and crew lived for years filming the series of movies. Likewise, there’s props, costumes and features from the art department to experience. 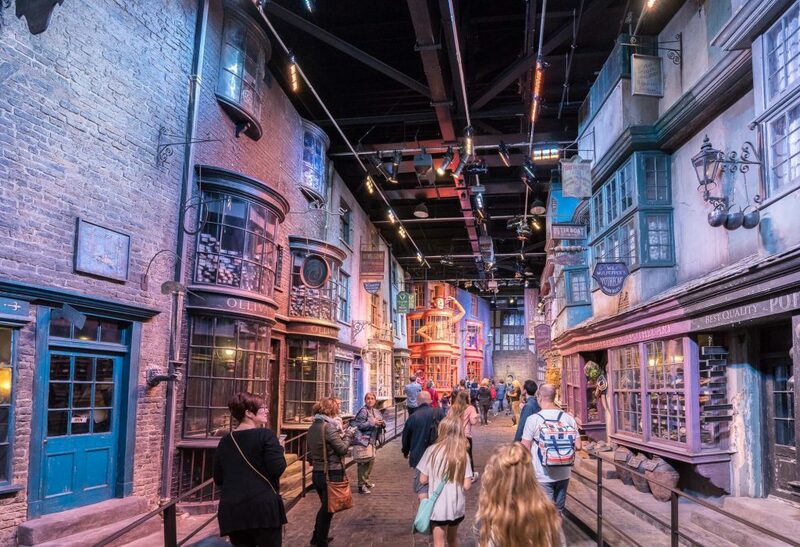 Located just 20 minutes out of London by train in Leavesden, this activity is best suited for older children as the guided studio tours last for approx. three and a half hours. They include access to all the working studios, plus unique experiences like flying a broomstick like one of the cast members. KidZania is one of many great activities for kids in London. 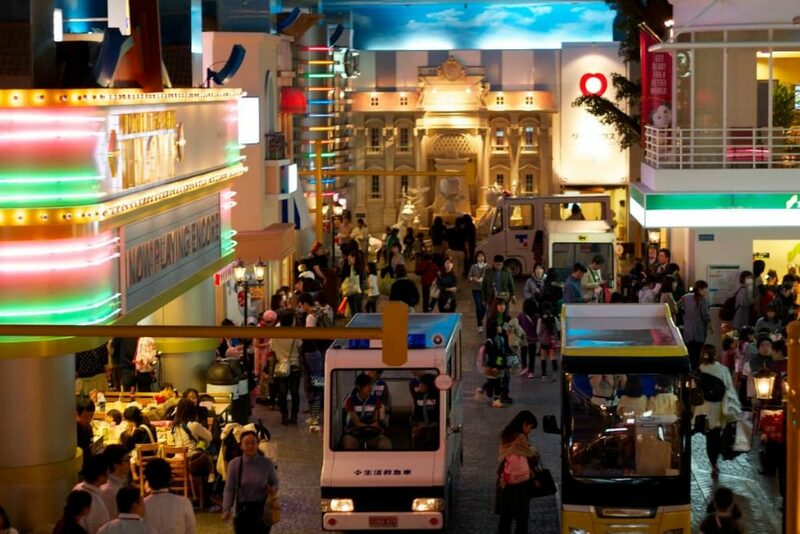 Labelled as “an indoor city run by kids”, KidZania allows children to try out different occupations such as doctors, dentists, police officers, firefighters, actors and dancers. Through role-playing and learning of life skills, children can take part in “real life” jobs, earn currency (called “kidZos”), open a “bank account” and spend their hard-earned (fake) dollars within the attraction. Designed for children aged 4-14, a standard ticket allows for four hours within the exhibition. Kids can independently explore the city, completing activities such as aviation academy, hotel services, hospital emergency rooms and pet wellbeing centres, all complete with full costumes. Price: start from £16, children under 7 must be accompanied by an adult. Inspired by the stories of Peter Pan and the innocence of childhood, Princess Diana’s memorial playground is an excellent outdoor area for both kids and adults alike. 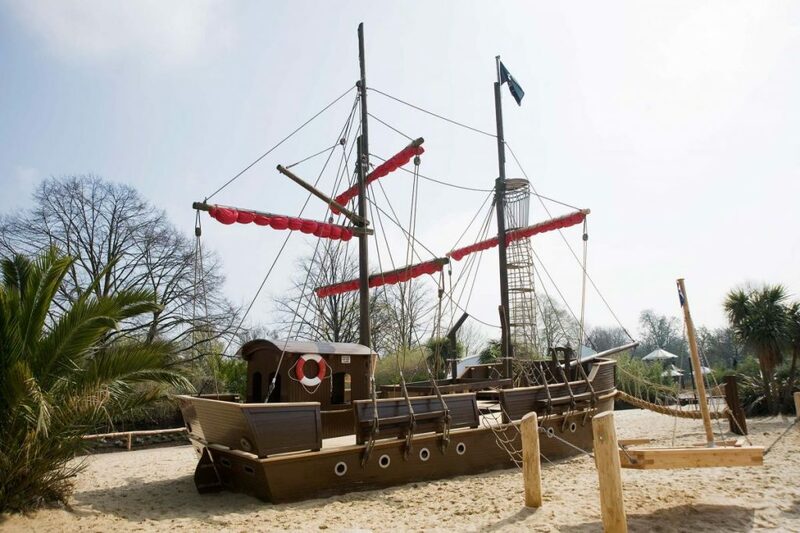 The playground features a vast pirate ship surrounded by sand, sea monster sculptures, giant swings and a tree-house with walkways, ladders and slides. As such, it allows kids to explore, play and let their imaginations run wild. It’s also inclusive, with the majority of equipment designed for children with special needs, such as wheelchairs. A sensory trail is also a highlight, with scented shrubs, bamboo and whispering willows appealing to a child’s imagination. With over 1,000,000 visitors using the playground each year, waiting times can range from 15 minutes up to one hour. Additionally, safety of the children is paramount, and playground staff are always on hand. No unaccompanied adults are allowed entry. Nappy changing facilities, toilets and seating for parents is also available.